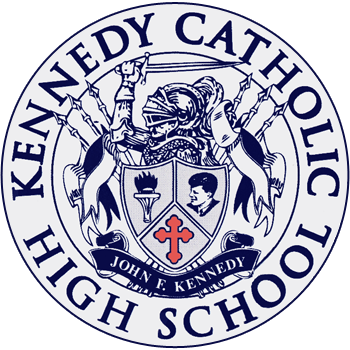 This is the 3rd Irish Studies class and trip for Kennedy Catholic H.S. and our 2nd in partnership with Museum Without Walls. Annette Griffith: International Department Chair & Director of International Admissions at Kennedy Catholic H.S.